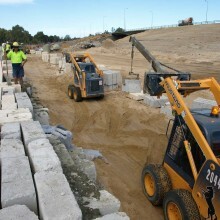 The Great Eastern Hwy and Roe Hwy intersection was listed as a Perth “traffic blackspot” for many years and in 2009 construction began on a new interchange. 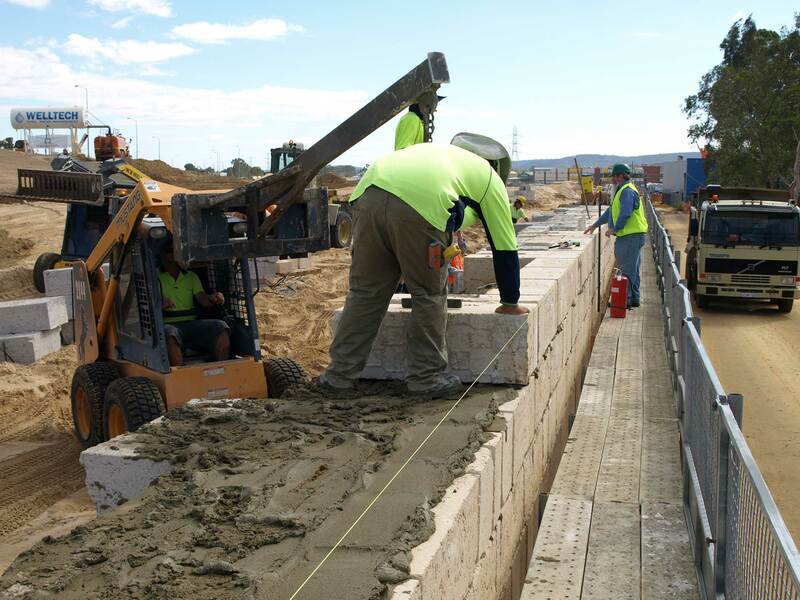 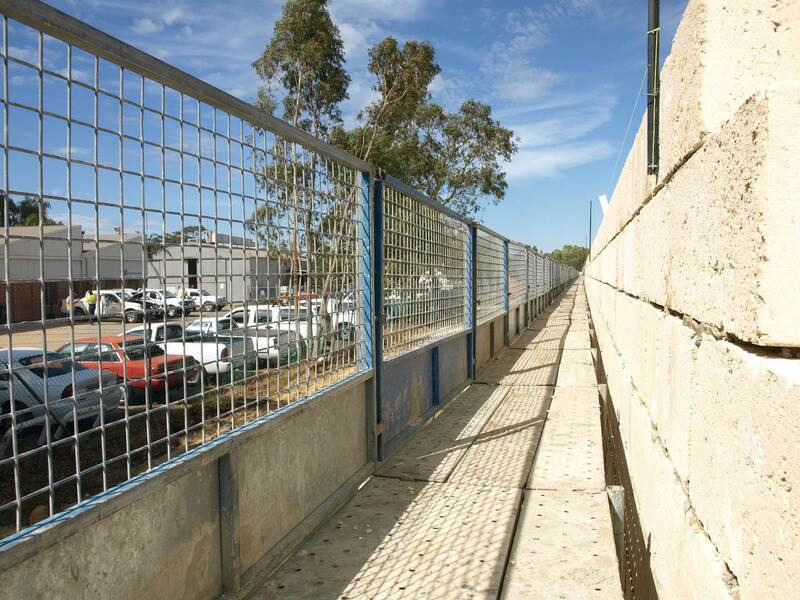 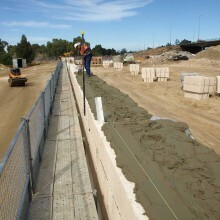 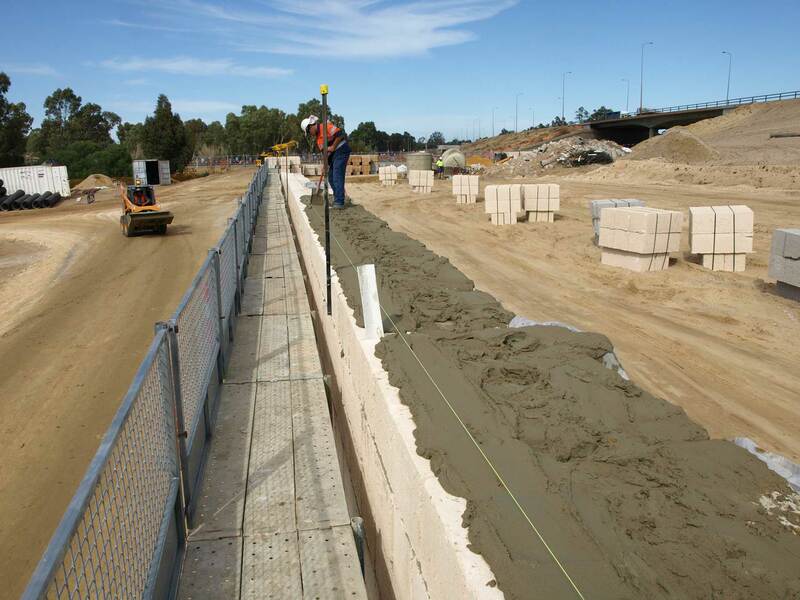 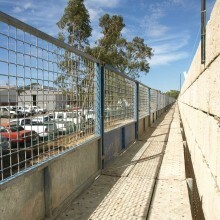 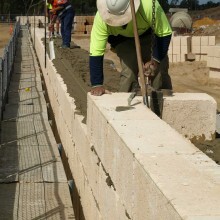 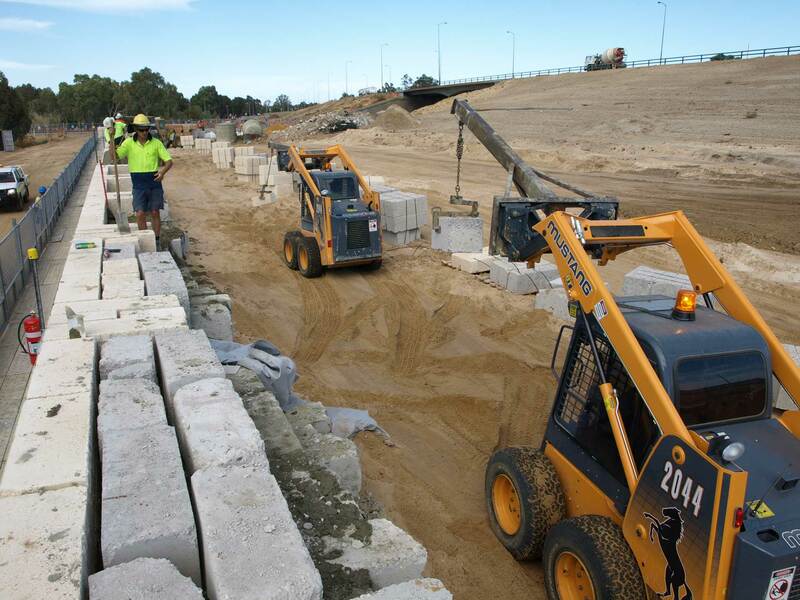 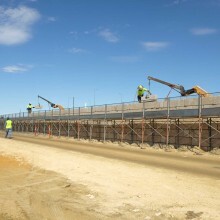 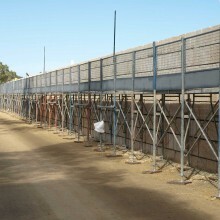 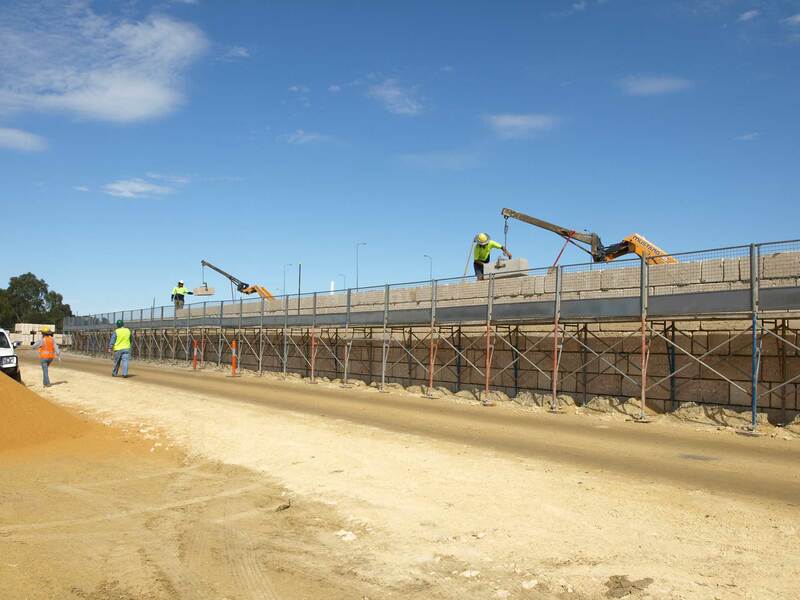 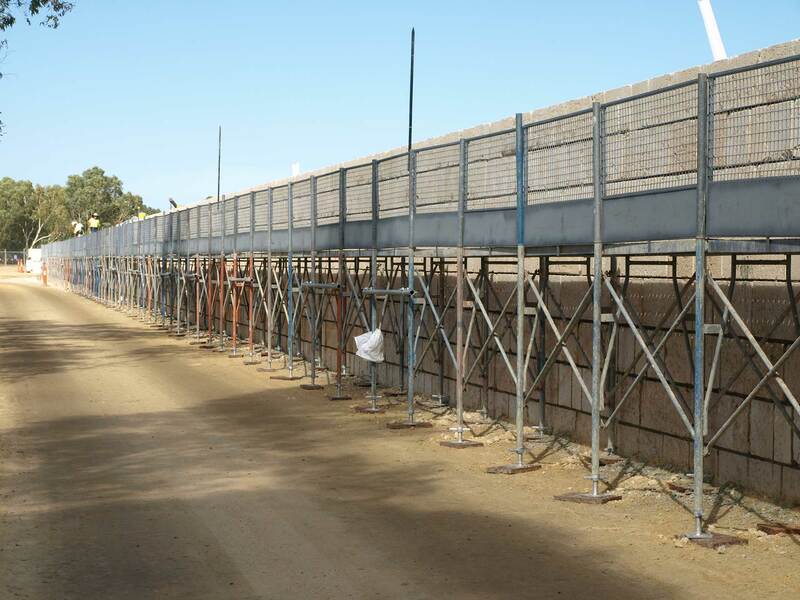 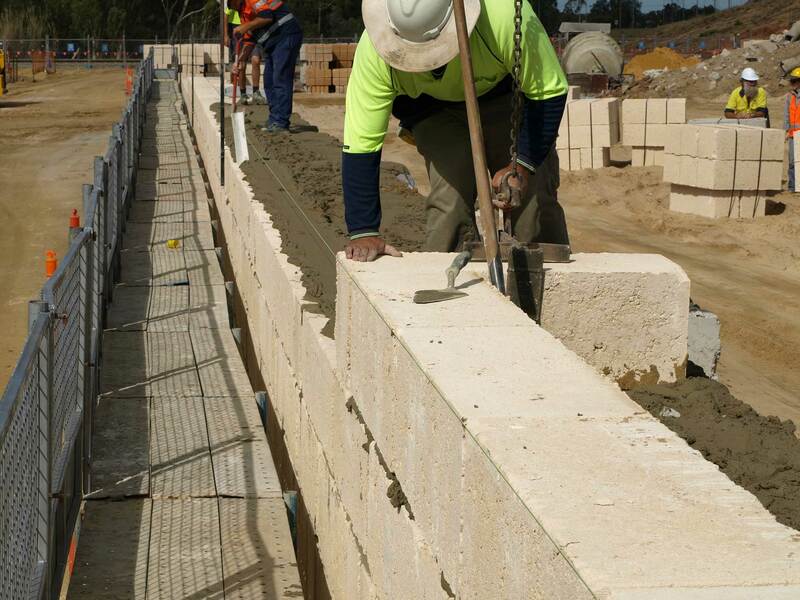 Stonecivil were contracted by McMahon to build mass retaining walls to retain the on and off ramps around the interchange. 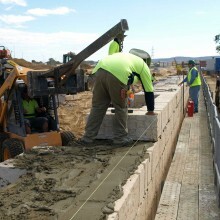 This was a unique test for our company with the beginnings of the new era of WHSEQ from a national head contractor and Main Roads WA.